Those interested in mushrooms and foraging can attend a unique festival starting Friday, August 24th. The “All Things Fungi” Festival will be held at Kemp Natural Resources Station in Woodruff. The first time event is free and open to the public and will include lectures, discussions, and demonstrations. Lectures begin Friday night and continue Saturday afternoon. Karla Ortman is the Office Manager at Kemp Natural Resources Station. "It's for anyone that wants to know anything about mushrooms," says Ortman. "We've kind of covered all of the topics, whether you just want to learn about what's growing in your forest or edibles or maybe you're interested in some of the medicinal properties or interested in growing some at home that you can eat." Ortman says the festival is more than just lectures. Saturday morning, partipants are invited to take part in a forest foray. 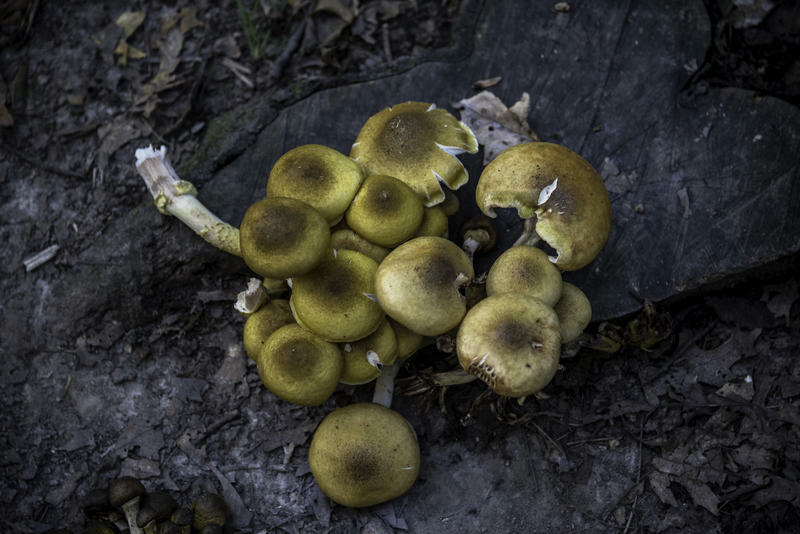 "Folks can just wander through the forest and collect whatever mushrooms and fungi they find," says Ortman. "Depending on what kind of edibles are found during the morning foray, there will be a cooking demonstration." There is no need to register for the festival ahead of time, but those interested in attending a free lunch on Saturday should get in touch with Kemp Natural Resources Station to reserve their lunch by the end of Wednesday. There is also lodging available in a 1920’s era log building for out of town participants. To reserve a lunch ticket or make lodging reservations, contact Karla Ortman at kortman@wisc.edu or 715-358-5667.